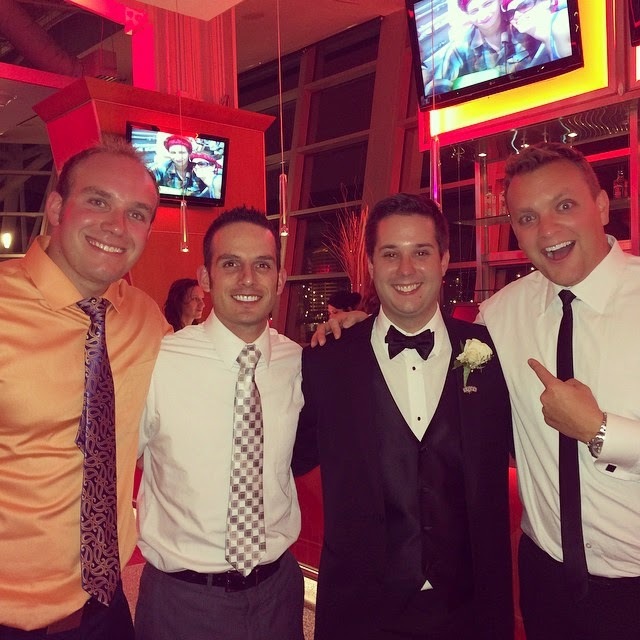 Stuck In The Buckosphere: Brad Underwood's wedding and dry week ahead! Brad Underwood's wedding and dry week ahead! So happy to be able to be there as one of my good buddies got married last night. Brad was the anchor at the first station that I worked at, in Lima, Ohio. We lived in the same building and were good buds. Congrats to him and Emily! You may be asking... what is this... well... it is a line graph to show when rain is expected... and there is nothing on there. 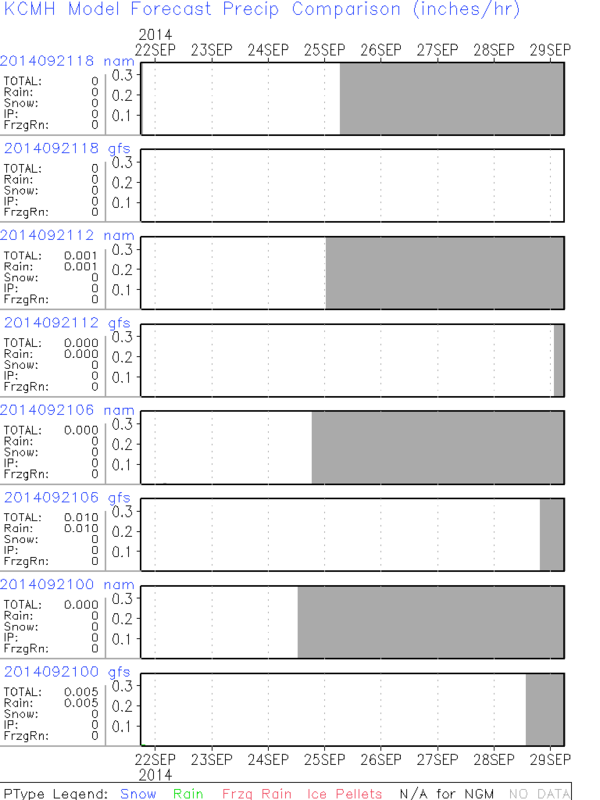 It has been a LONG time since I have witnessed an empty precip comparison. It is going to be a BEAUTIFUL fall week with high temperatures in the 60's tomorrow then 70's the rest of the week with plenty of sunshine all week. Enjoy it and have a good one! Their staff was extremely professional and went out of their way to be very nice to me. I actually will be writing them a personal letter to thank them for a wonderful job performance all around!